Well, many times it happens that you simply copy away Windows DVD, instead of Making an image of it. Later, even if you burn those files to a DVD, you won’t get a Bootable DVD which means that you won’t be able to do a clean install as you don’t have a Bootable resource. Well, if you’re into a similar trouble then you need not worry. Here are a few simple steps to Make a Bootable DVD or a Bootable image from just copied Windows files. Copied Windows files in a folder. Click the ‘Write files/folders to disc’ button. Insert a blank (or re-writable) DVD disc in your burner.Note: The message in the status bar should now say ‘Ready’. If it doesn’t then there’s a problem with your Disc. Switch to the ‘advanced’ tab at the right pane and then to the ‘Bootable Disc’ tab. Enable the ‘Make Image Bootable‘ option. Set the ‘Emulation Type’ to ‘None (Custom)‘. Point the ‘Boot Image’ to the ‘etfsboot.com‘ file within the ‘boot’ folder in your source folder. (In my case, its “F:NSCD_ROMBOOTETFSBOOT.COM“. It will differ for you. Enter ‘Microsoft Corporation’ in the ‘Developer ID’ field. Enter ’07C0′ in the ‘Load Segment’ field. Enter ‘8‘ in the ‘Sectors To Load‘ field. You’re done configuring. Click the big Build Button now. Assuming your source folder is in order (i.e. 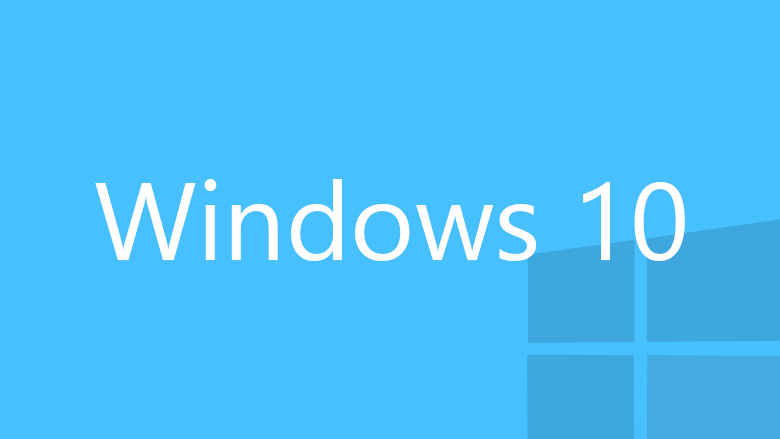 it contains a ‘sources’ folder with an ‘install.wim’ file in it) and depending on your current settings, the program will prompt to correct certain things so they match (as closely as possible) an official Microsoft disc/image. Click ‘Yes’ to whatever it says needs correcting – these settings have been tried and tested so they will surely work! Still having issues? Leave a comment! This is exactly what I was looking for. Many thanks. I’m not 100% sure, but this should. You can give it a try. all this is use less in my case my dvd burning procecess is full completed and after that also the dvd is made non bootable and when i open the dvd there is only iso file is there in dvd not the proper extracted files. and i have done the same that is shown on this page. 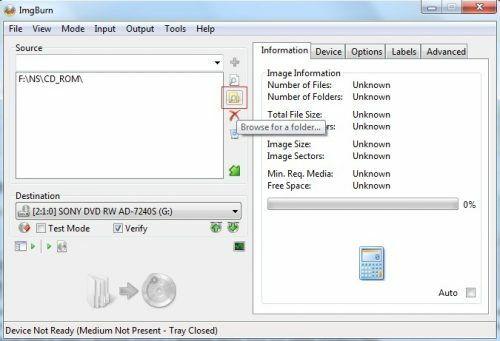 can anyone tell me how to make a proper dvd i have extracted files of windows also in my hard drive. I don’t know where you did wrong. 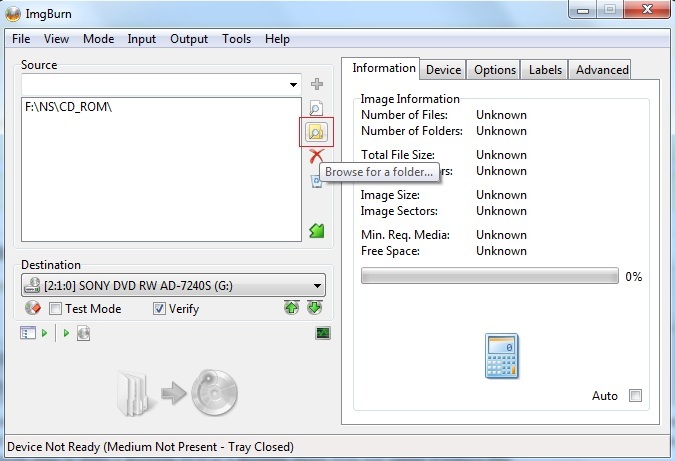 Now that you have the ISO in your DVD, try burning that ISO to a new DVD. Use some ISO burning utility, IMGBurn can do too if you do it correctly. When I try to select the source folder, which I had copied from an installation disc to my hard drive, imgburn wants a file not a folder, so it doesn’t put the folder into the “source” window. What to do? Maybe you have chosen Browse for a file instead of Browse for a folder? 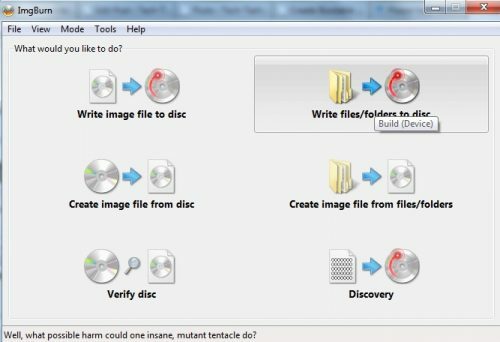 Is it possible to make a cd bootable after i have extracted the windows files to cd? You mean after burning the DVD? Unless it is Rewritable DVD, the answer is No. when I click on build it’s comes the boot able image does’t exist. please solve it. I tried this method, and it worked fine until i got a message saying there was an error with the etfsboot.com and the “device isn’t ready” any advice? thank you! Have I to follow the same procedure for XP SP3?. If not just tell me the procedure for XP SP3. I tried it but there is no folder with the name Source as well as there is no Boot image in that, so what can I do?. Plz just guide me to solve this problem….. Thank you…. when i try to make a bootable windows 7 disk, it says the 4.7 disc is not large enough. Do I need a larger dvd size? How do I fix this? Thanks. Depends on how big your Windows 7 setup data is. If you have a multi-version copy, it would easily exceed 4.7GB and hence not fit for a DVD. You should better create an ISO and use a 8GB USB Drive for the installation. 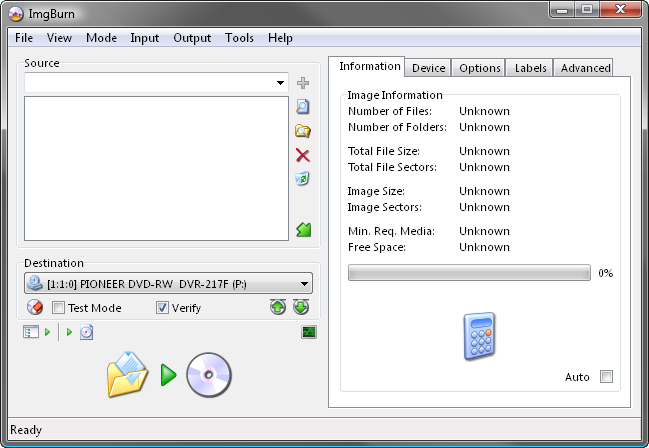 DVD-R-DL (double layer) will accomodate 8.5GB. It does not works with win xp…….. There are some changes that you need to make before it will work with XP. IT HELPED ME ALOT AND MANY PEOPLE ALSO. 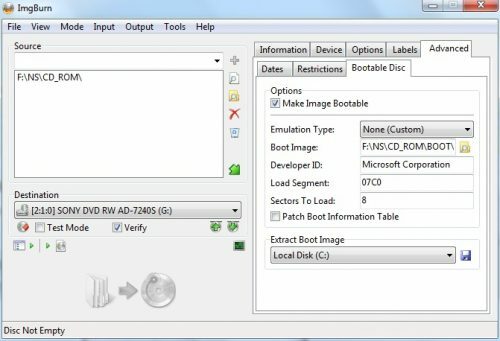 How can we identify Boot Image file. In your case, it was F:NSCD_ROMBOOTETFSBOOT.COM. But in my case there are many boot name file. Please suggest. What if my system files are corrupt and there is oem bloatware hiding in every folder. I want a clean version, no bloatware. How do I do that? 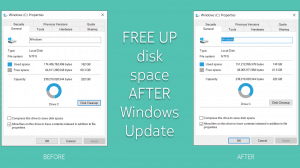 Go through and erase all the bloatware? 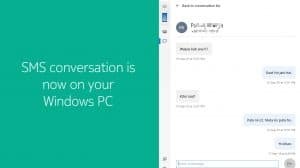 I have an HP Pavillion g6 series, and the bloatware set up my system wrong. 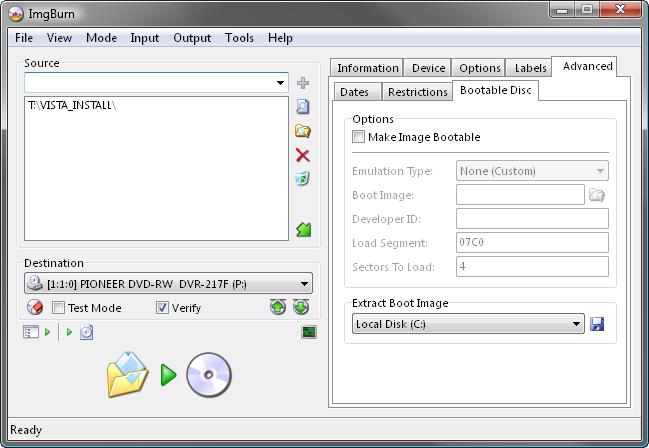 Is der any need to check the field extract boot image at the right bottom level. No. That’s not needed. It is used for extracting the boot image, which is not needed here. Just continue without that.